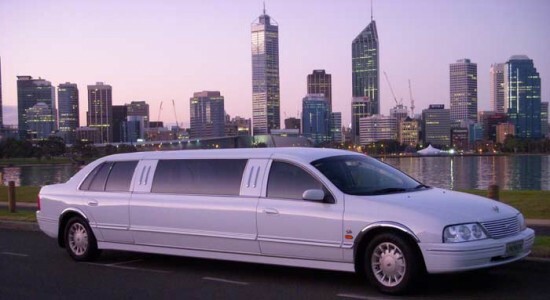 Limousine tours of Kings Park, South Perth, the river foreshore, Matilda Bay, Royal Perth Yacht Club Nedlands, Pt Resolution, Cottesloe Beach, Leighton and Port Beach. 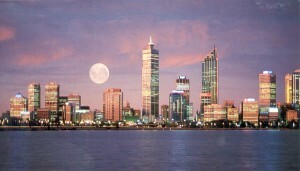 Cruise the Fremantle cafe strip, Fishing Boat Harbour, restaurants, Maritime Museum & Olde Fremantle. 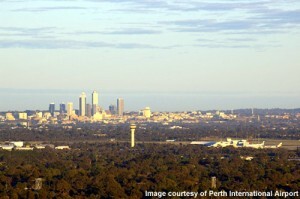 Scenic drive from Cottesloe beach to Ocean Reef with views of Rottnest Island, and all the magnificent beaches along the way. 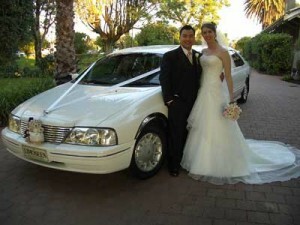 For all enquiries and online bookings call Peter on(08) 9470 3777 or (0417) 185 069.